Honey Wine, a.k.a. Mead, is an ancient drink, and is believed to be the first alcoholic drink ever made. 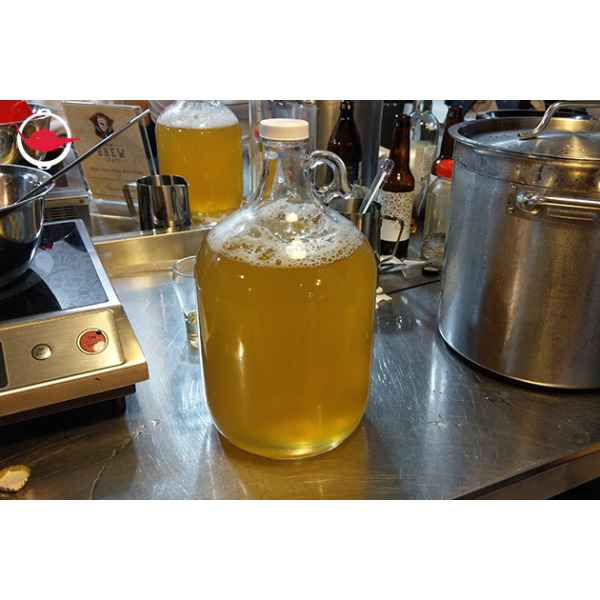 In recent years, this naturally sweet honey wine is making a comeback and this experience is your chance to learn how to brew it! Honey Wine, also known as Mead, is an ancient drink, and is believed to be the first alcoholic drink ever made. 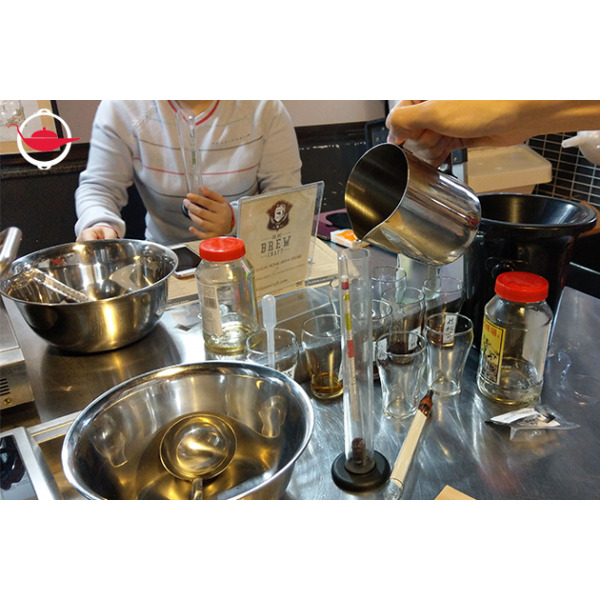 In recent years, this naturally sweet honey wine is making a comeback and this experience is your chance to learn how to brew it! Honey wine (Mead),or ‘nectar of the gods’, has been around for thousands of years with the Vikings, Greeks, Russians and more. As people, by chance, drank from beehives after a thunderstorm, this intoxicating, out-of-this-world beverage was accidentally discovered! 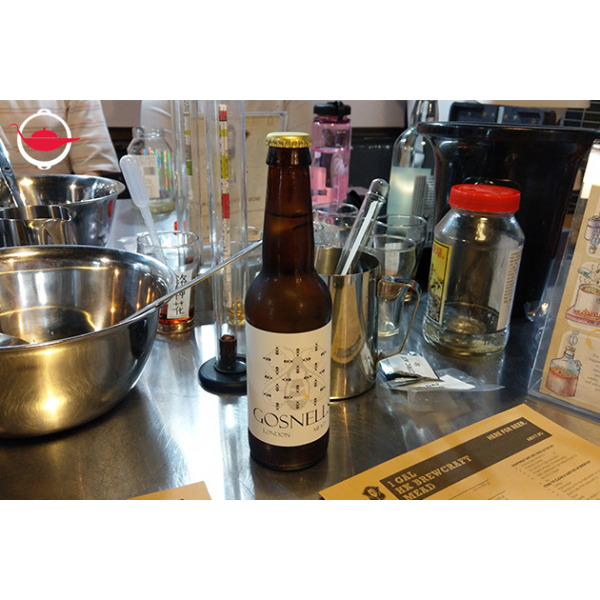 In this 2-hour workshop, you will be guided by a professional beer judge to taste, appreciate, and brew honey wine (Mead). 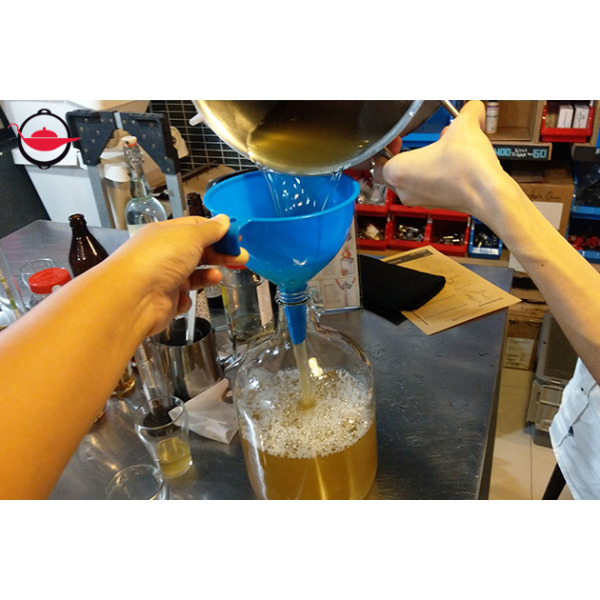 You will start off sanitizing every piece of equipment, and start tasting homemade mead of different flavours as the bottles and jars sit to dry. Meanwhile, you will be introduced to the discovery of mead, its history, taste profile and brewing techniques in great detail. It ranges from sweet to dry, from still to sparkling, and from fruity to spicy. 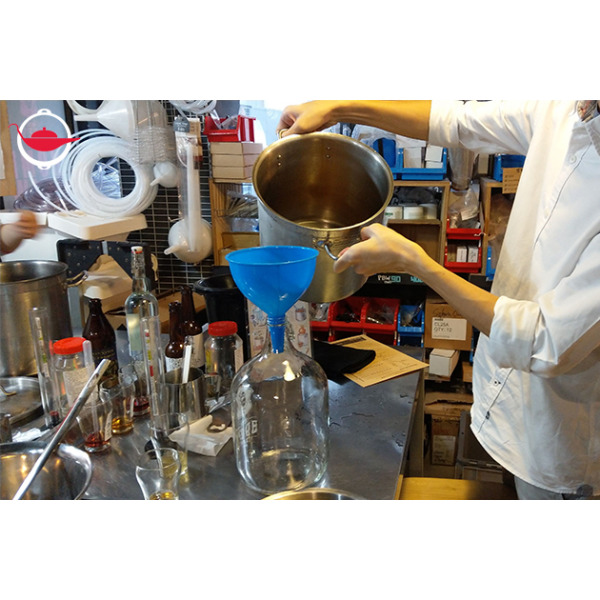 Next, you will start brewing your honey wine by adding honey and other ingredients to your water. 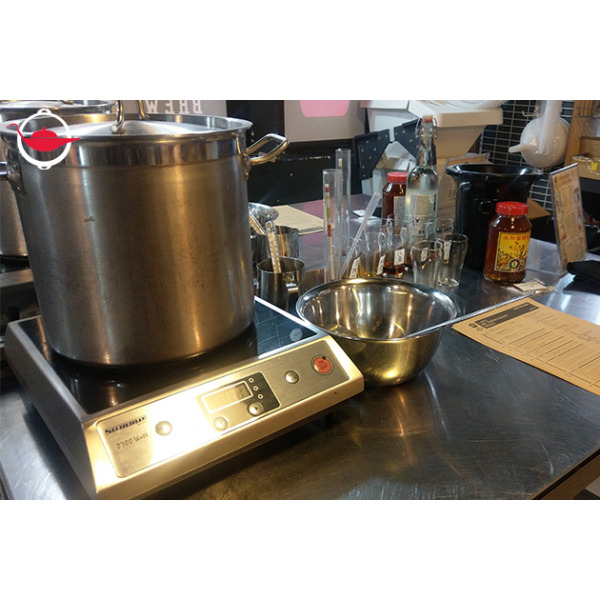 You will learn how to use a hydrometer and floating thermometer to make sure all the processes are carried out accurately Once it’s set, you will plunge the whole pot immediately into an ice bath to cool rapidly to keep it away from bacteria. You’re almost there! The only thing left is to bring the fermenter home, and follow the instruction card for the final steps. Pitch in the yeast and wait 8-10 days while it ferments, after which you can start bottling. Finally! After all that hard work, you can drink up with your family and friends and have a taste of the long-awaited bottle of handmade, ice-cold honey wine (Mead)! Q: What will be left to do at home after a week? 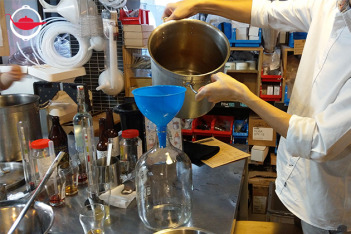 A: After 8-10 days of fermentation, you will use your bottling kit to fill your bottles with delicious mead. To preserve them for a longer period, you can also pasteurise them. All instructions will be available.